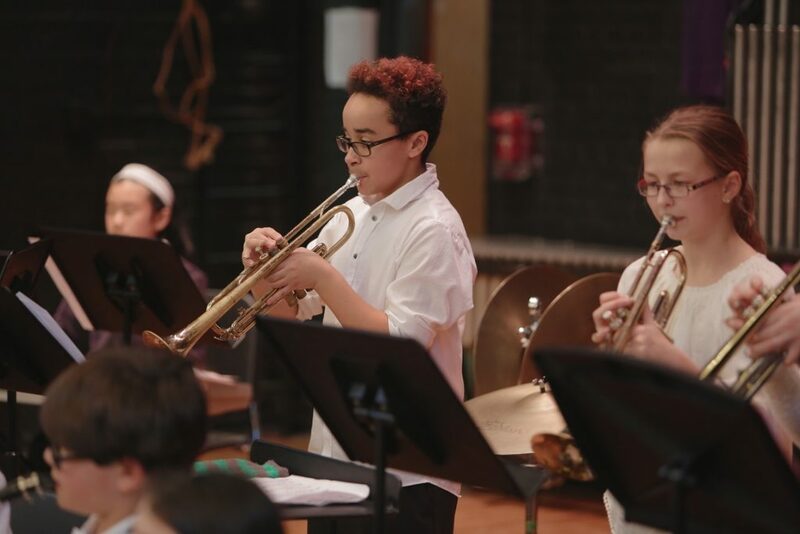 BPS Arts Expansion has entered its 10th year and its 4th Phase (2018-2021). To date we have raised 83% of our Phase 4 $3 million fundraising goal. We need to raise the remaining $600,000 by June 2020 to sustain and expand arts instruction in our schools. What will we accomplish in Phase 4? Want to get involved? Contact EdVestors SVP for External Relations Anuradha Desai at 617-585-5740, desai@edvestors.org or by making an online donation here. 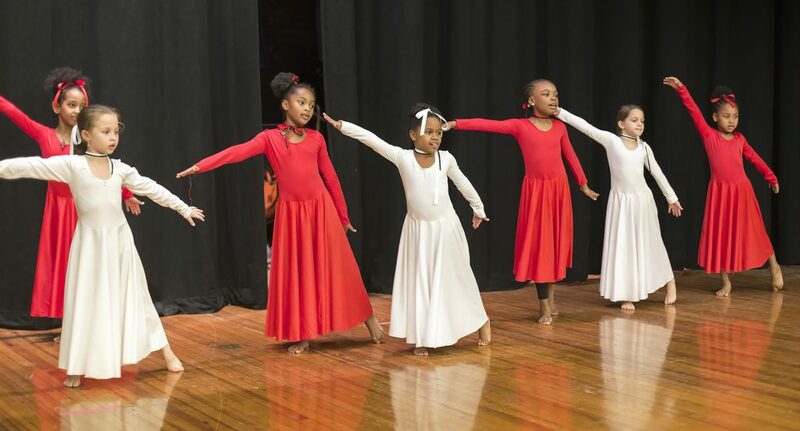 See the BPS Arts Expansion Encore Fund brochure for more information.